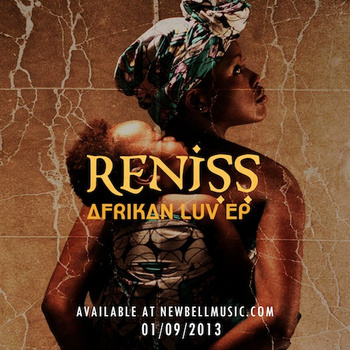 Afro-fusionist with a sweet, hard and traditional core, Reniss didn’t just officially introduced the label New Bell Music via the release of her EP “Afrikan Luv,” she has also opened a new chapter in Camer pop. We had already feasted over “The Apple” ft Jovi when released months ago, dubbing the jam tribal-pop for its heavier ethnic touch compared to most sounds of the same genre. “Afrikan Luv” and “LuV LOVE LauV” follow through the same lines. “LuV LOVE LauV” was a bit of a letdown, as it did not completely live up to the killer composition in “The Apple,” not as tribal yet still powerful and versatile. Producer Jovi Lemonstre kept playing with technology and ethnicity, blurring the line between both. “Afrikan Luv” came with a more comfortable feel; we could imagine this one being played in a village party, homegrown and festive! The message here is even more meaningful as it celebrates African fraternity! Premiered with the EP release, “I’m ready” and “C’est la vie” have less to do with the 3 opuses above musically. As the only slow jam in the extended play, “I’m ready” welcomes shifting African percussions and an RnB blueprint. Reniss sounds relaxed, lyrically expressing her struggles and gratitude, ready for blessings. As for “C’est la vie,” it starts up with the “yelele” chant, preparing listeners for what is about to come, a dance mind blower. Reniss nods at naija pop and David Guetta-esque buildups, and goes by the book of dance music, overly repetitive and toning up and down. “C’est la Vie” is also an obvious wink at all the francophones, “tu n’as pas le choix,” she sings. This one is definitely a party song, not sweat proof at all! 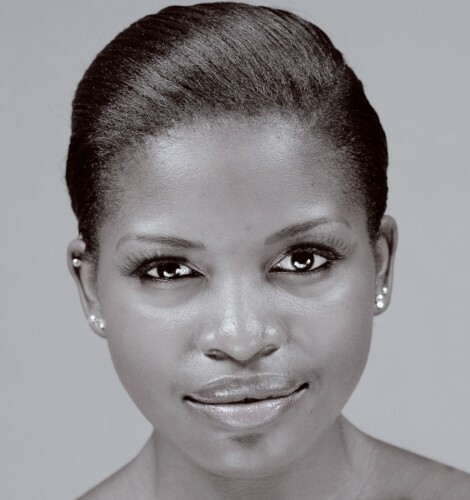 Overall, Reniss stands mature, purposeful and Jolly. Download and listen for yourself HERE.